2017 is going to be an excellent year for new cameras and lenses for concert photographers. Canon is improving on some of its best DSLRs, and lens manufacturers like Sigma and Tamron are pushing the envelope with some incredible low-light lenses at affordable prices. I wanted to highlight a few items to look for in 2017 if you're looking to expand your lens collection or upgrade your camera for concert photography. Check them out! According to a report on canonwatch.com, the next 6D is rumored to have an introductory price of $1,999. The mark I retailed for $2,099 when it was released. 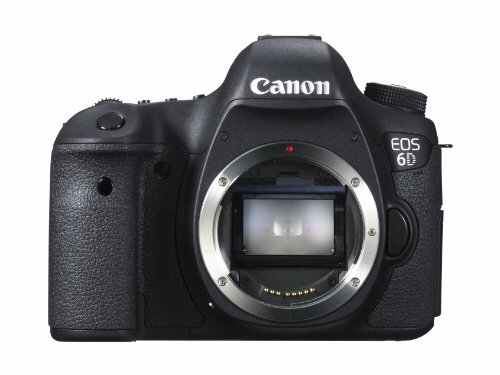 The consensus among rumors around the internet is that the 6D Mark II will be announced in quarter 2 of 2017. It could potentially be announced in April, following NAB in Las Vegas at the end of the month. The Canon EOS 6D Mark II is probably going to be one of the best concert photography cameras you can get your hands on in 2017. The original 6d features a full-frame 20.2mp sensor and incredible low-light ISO performance, and has been one of the best "budget" options for concert photographers for years. I still shoot with it as my main body so I can spend more money on lenses instead. In Canon’s line of cameras, the 6D only falls behind the 5D Mark IV in ISO performance and cleanliness, and comes in at well under half the price. Compared to the 5dmkiii, performance is practically identical. ISO performance is a huge benefit to concert photographers, but not the only measure that matters. Where the 6D suffers the most is a meager 11-point autofocus system. The center point on the 6D performs extraordinarily well in low-light situations, but if you ever rely on any AF beyond that the 6D often disappoints. The next version of the 6D is expected to carry some seriously impressive upgrades for concert photographers. Here are some highlights pertinent to concert photographers, as reported from Canon Rumors and Canon Watch. Beats the old 6D by far, and even exceeds the 5D Mark III's count. Still not insanely impressive compared to top of the line cameras, but it's more than enough for most uses, and a massive upgrade over the original 6D. Other rumors say it may have as few as 19 AF points, which wouldn't be much of an improvement. Hard to say what information is accurate right now. There aren't any rumors out regarding the price of the new Sigma 14mm f/1.8 yet, but the expectation is that it's going to be one of the most expensive lenses in the Art series - possibly similar to the Sigma 12-24mm f/4 Art which clocks in at $1,600. 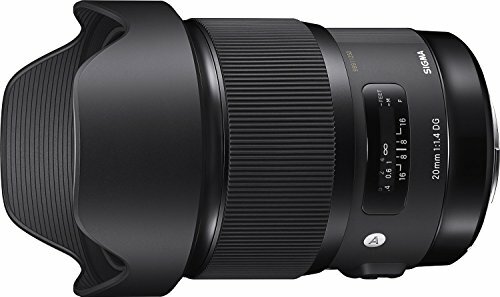 Sigma did not announce a release date alongside the announcement of the lens, but that information should come out soon. This brand new addition to the Sigma Art series will immediately be the best ultrawide lens for concert photography. At least, as long as tests of the lens are on par with the rest of the Sigma Art series. Early releases in the Sigma Art series line suffered from some autofocus issues, but all recent additions to the line have excellent AF performance and are the top choice for many concert photographers already. Compared to other ultrawides, the only close competition may be Canon's new 16-35mm f/2.8L Mark III, or Sigma's own 20mm f/1.4 Art - but these lenses come in at very different price points, and neither reach the coveted 14mm. Rumors online accurately predicted that this lens was in the works, but what came as a bit of a surprise was that this lens is intended for full-frame sensors. Most rumors floating around expected the new Sigma 14mm f/1.8 to be an APS-C lens. I'm confident that if tests of this lens come out as expected, this is going to be the best and most coveted lens coming out this year for concert photographers to get their hands on! 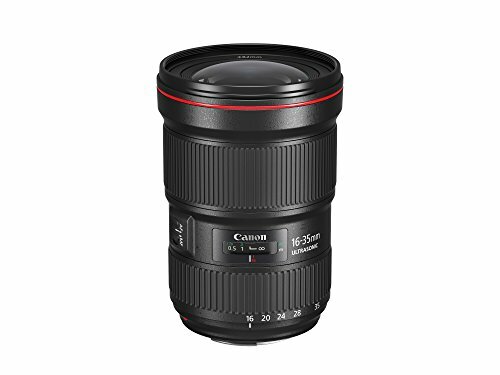 Canon's 85mm f/1.2L II is one of Canon's most loved portrait lenses, and can occasionally be found in the bags of concert shooters. Very interesting rumors regarding an 85mm f/1.4L with image stabilization have been surfacing, and this lens is expected to come at some point in 2017. Practically all of the details are unknown at this point, including whether or not this is a replacement for the beloved 85mm f/1.2L or an addition to the L-series lineup. The last version of this Tamron 70-200 f/2.8 suffered from tough autofocus problems, among some other issues. But it's been 4 years since the release of its predecessor, and a lot of these problems are expected to be fixed. This 70-200 f/2.8 has 5 stops of stabilization, and many other improvements across the board. 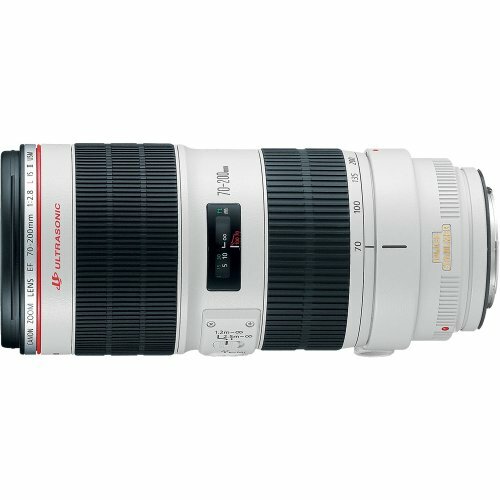 There's not much out there in the 70-200mm f/2.8 category apart from the expensive (and incredible) Canon 70-200 f/2.8 IS II right now, but at $1,300 this Tamron lens could prove to be an excellent alternative for a lower price tag. Check out some image sample comparisons here. 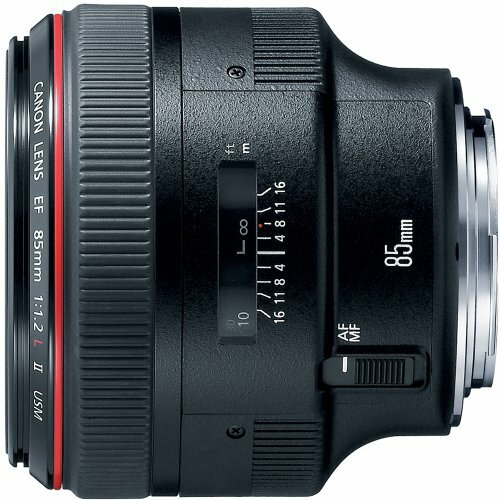 You can preorder this lens right now for both Canon EF and Nikon mounts. Keep an eye on some of this gear in 2017! It's an excellent time to be a concert photographer, with all of these companies competing to provide groundbreaking gear that continues to push the boundaries of low-light action photography.